Yesterday I posted some swatches at my nail blog of some new-to-me China Glaze purple shades that I think are just perfect for fall. Purple is a great shade for those that want to be a bit adventurous with their nail polish color, but don't want to go crazy with a color like blue or green. 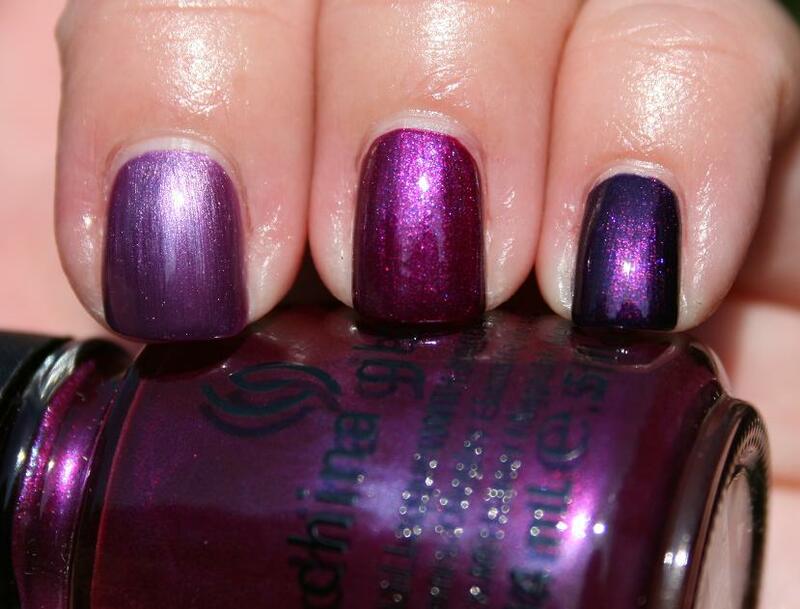 So here's a few ideas for you, with three very different purples. Each swatch is two coats, and I cannot get over how much I love all three- even though they are pretty different! Royal Treasure - A light purple frost. I got good application with two thinner coats. Draped in Velvet - Magenta with small blue and pink shimmers. Fabulous application. Let's Groove - Deep purple with violet and red shimmer. Easy application. Beauty Stop Online offers these shades for just $2.99. 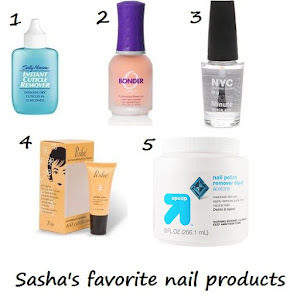 I'm planning a giveaway to post at my nail blog later this week, so I hope you can stop by and enter! 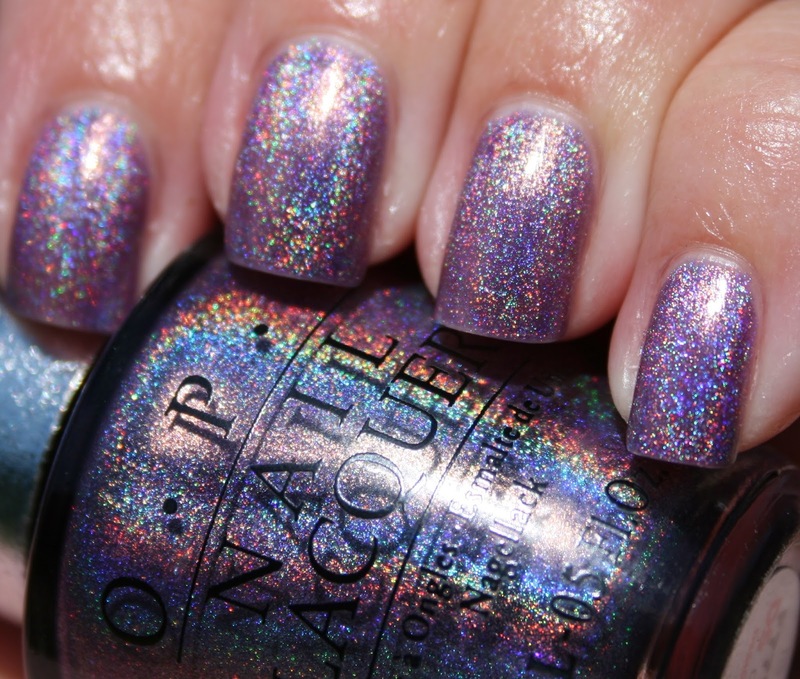 Disclosure: The nail polish swatched in this post were provided to me for review purposes. Does your face get as red as mine when you run? What Will I Be Watching?